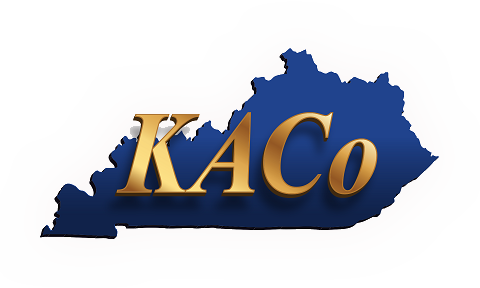 Join us for our KACo Leadership Institute classes. 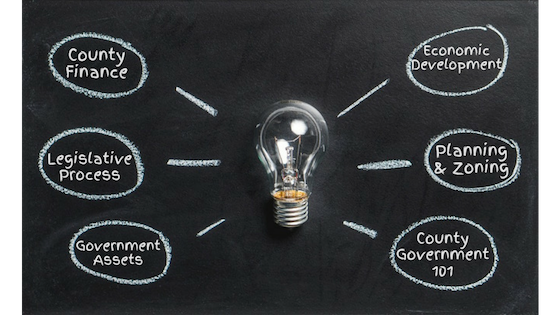 Learn about leading-edge solutions and essential resources that front-line county leaders (like YOU ) can use to move your county forward. Register online for classes at any of our six locations. If you already faxed/mailed your registration, there's no need to re-register. Prefer to mail/fax your registration? Print out the registration form.